In my old days of proprietary trading (mid-2000s), I was a voracious reader (when I wasn’t trading index or managing risk). I’d read a couple of hundred blog posts, journal articles and the occasional research paper weekly. 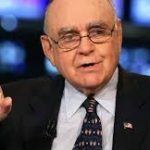 One of my favorite bloggers–in those early days of blogging–was Eric Falkenstein, whom I likened to Thomas Kuhn, for finance. 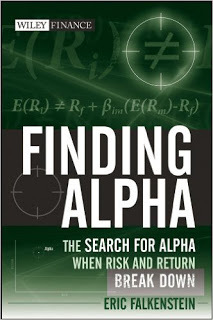 Reading the first chapter from his Finding Alpha certainly only adds to my respect for Eric. The more educated you are, the easier it is to confabulate an explanation for seemingly anomalous results. A step-by-step outline of the little evasions and selective omissions used in self-delusional good faith by smart, educated academics is useful in understanding how flawed paradigms survive. Outsiders cannot judge these theories because of the jargon and specialized mathematics of this literature, other than to look at the general results. 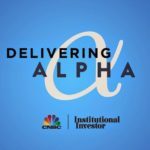 There are situations where alpha exists like the archetypal arbitrage, but the emphasis should not be on the risk adjustment and portfolio mathematics, but rather the parochial details about a market niche that may allow one to confidently know that alpha is really there. No matter what your position, it helps to understand how the archetypal alpha is created, because a manager who knows the source of his organization’s alpha is much more effective than one who merely knows everyone’s name … Learning by doing often leads one to drastically refocus one’s tactics or objective, as one learns of more pressing, or more feasible solutions, as those who went to California to find gold, but then made their fortune selling shovels. Entrepreneurs, inventors, alpha seekers and others like them are trying to create value by doing something differently from how others would do it. I’d like to tell my kids: If you are managing your own money, you depend on you yourself, your assets, your service providers, and what the market gives you. You raise what you eat, you raise what you wear, and you keep warm with the alpha you’ve found and mined. They might need to change assumptions regarding resources and institutions, but not the healthy tension between just how much is out of our control, and yet how much we would find if we seek. 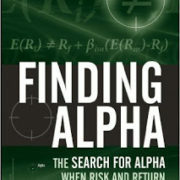 Falkenstein’s Chapter 1 of Finding Alpha can be found here. Let’s start a Nobel prize fan club for him.